Can anyone link me the kethane mod for the current update, i cannot seem to find it. Waives hand.. These are the files you are looking for.. The small link in the quote. Terribly obvious I know. Remove everything you added that has anything to do with kethane. Install that directly into GameData. The sounds will not work but everything else will function fine. If you would like to have the detector sounds, you need to leave only the sounds folder and it's contents in the KSP/PluginData/MMI_Kethane folder. 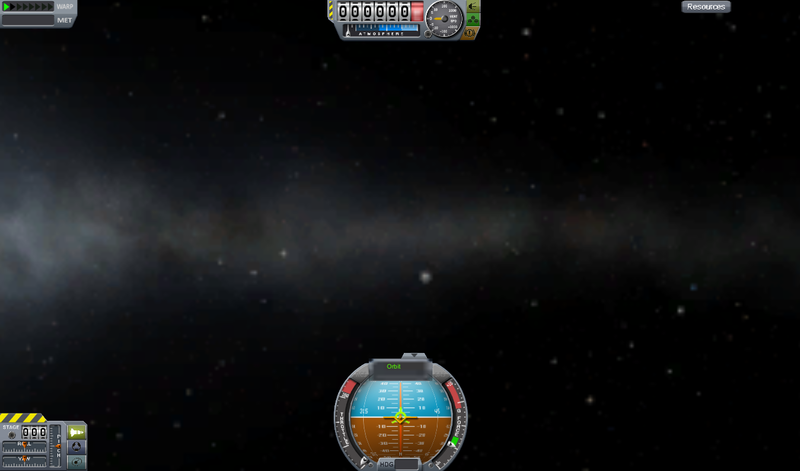 Everything else in the DL needs to go into KSP/GameData.